With services across all of Utah, SameDayDelivery.com provides fast and reliable shipping as well as expert customer support and tracking services. We utilize straight trucks, sprinter vans, box trucks as well as years of experience and a wide range of carriers in The Beehive State to maintain the upmost speed and efficiency. Our team of professionals will work with you to determine the solutions that best match your needs and most benefit your bottom line. 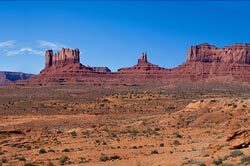 As home to 2,817,222 people, many attractions and countless businesses, there is much going on in Utah. This can make logistics a bit of a hassle, especially for time critical deliveries and businesses that operate on a Just-in-Time production model. 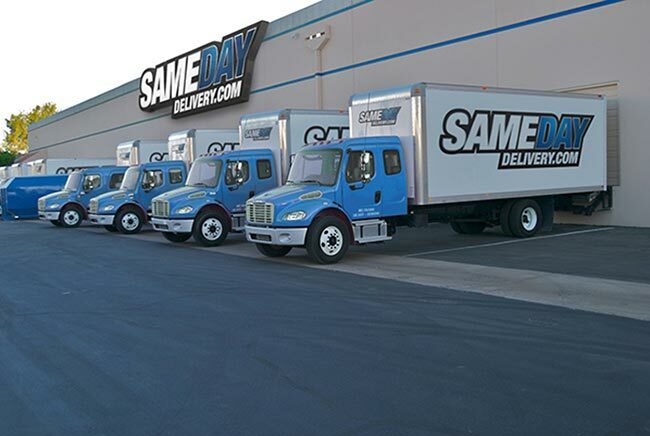 For that reason, SameDayDelivery.com offers Just-in-Time Delivery services to ensure your cargo arrives at its destination right as it is needed; reducing inventory costs and maximizing efficiency. Couple that with superior business intelligence achieved with the help of our tracking systems, and you’ll always be able to stay on top of your deliveries and take your operations to another level. SameDayDelivery.com is not your typical logistics company. We are a full service logistics company, capable of handling the coordination of all your shipments; large or small, near or far. Not only do we handle the coordination and tracking, but we also provide a number of other cargo solutions in Utah. Looking to ship something long distance? Whether you’re shipping into, out of or through The Beehive State, we can help. We can provide a box truck for pallets and smaller-sized deliveries as well as tractor trailers for larger scale shipments. 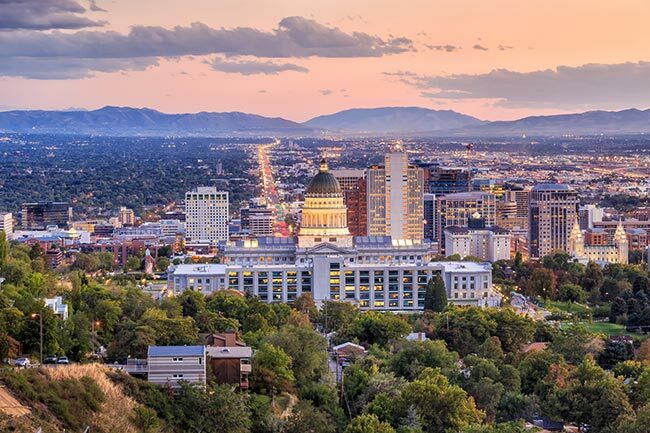 If you’re looking to ship something through through Salt Lake City or even out of Utah, we can provide cross-country truckloads and air freight to get the job done. All of this and more is why SameDayDelivery.com continues to provide proven results to customers across North America. 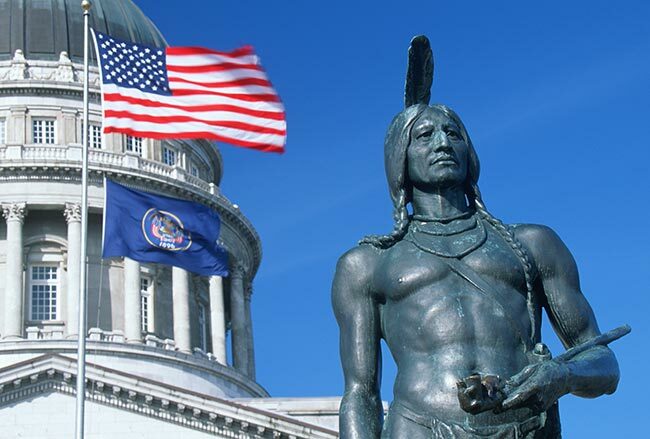 Find out how you can benefit from our services and same day delivery in Utah by contacting us today.